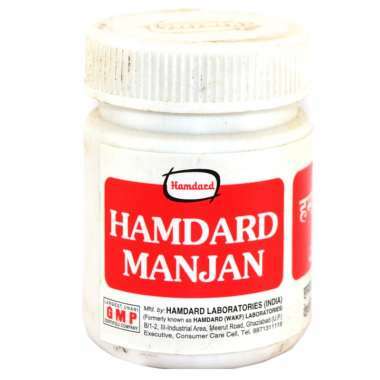 Hamdard manjan makes teeth and gums strong and healthy. It prevents formation of cavities in the mouth. 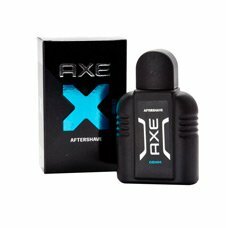 Prevents bad breath/odor from the mouth. 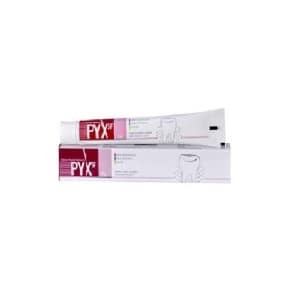 Removes deposited plaque from the teeth. It consists of llaichi kalan,amla dry amla, post halela zard,banslochan, zanjabeel khoolanjan and roghan peppermint. Rub this manjan 2 times a day followed by rinsing with water. Use under supervision.